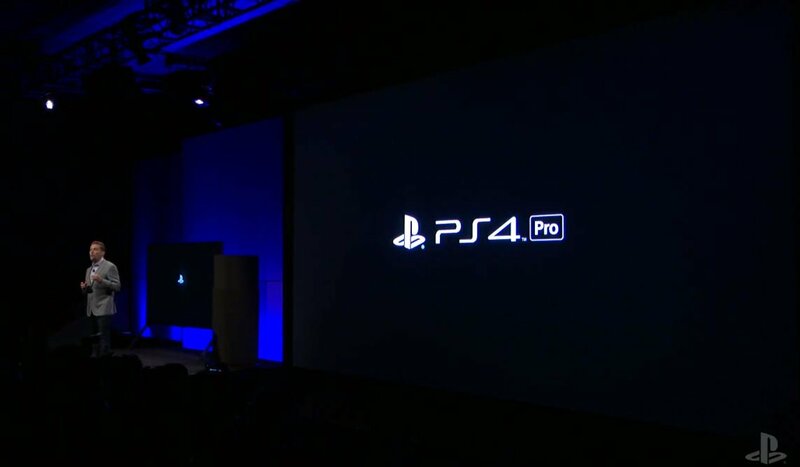 Sony announced their new 4K HDR PlayStation Pro console as well as their new PS4 Slim console. Read more on the PlayStation 4 Pro and Slim. This is getting as bad as the Nintendo DS and its hundreds of iterations. There's only two different iterations? Always thought there were 4 DS variants.. DS, DS Lite, DSi & DSi XL, pretty much like the Gameboy. I mean, almost all the hardware is already there, only the laser itself needed a change. It could also jump-start 4K BD media sales, as I think streaming have made new disc players not-relevant for a lot of people. If Sony thinks this makes people buy both a Pro and a 4K/UHD player ... well, then i think they are mistaken. Well this has made me sure that I am just going to get the "Project Scorpio" that Microsoft is making as that will be a more powerful machine.